Everyone wants to look their best on a vacation for all the one thousand pictures you click to post on Instagram. Long flights and jet lag more often than not stop you from hav* flawless, glowing skin on your vacation. Dryness, out-of-nowhere breakouts, dullness and sun tan are some issues a travel-junkie will instantly relate to. No matter how much water you drink or the amount of moisturiser you apply before the flight, the insanely dry interiors of an airplane zap the moisture from your skin making it dehydrated and parched. How to fix it: We recommend you keep a hydrating face mist handy and keep spraying it at regular intervals on a long flight. 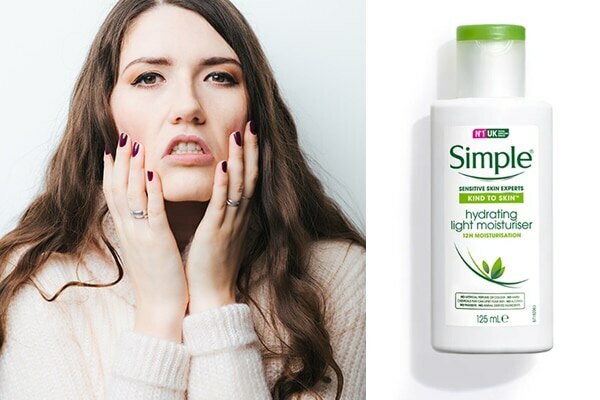 Follow this up with a fast absorbing moisturiser such as the Simple Kind to Skin Hydrating Light Moisturiser while your skin is still damp from the face mist. How this helps: The benefit of using a mist followed by a moisturiser is that you're adding hydration and then locking it into your skin to keep it from feeling dehydrated and stretchy. All of us hate jag lag. It makes you feel like an insomniac and confuses your body’s biological clock. When you change time zones, your skin’s natural repair mechanism may be thrown out of gear as your sleep cycle is disturbed, contributing to dull-looking skin. 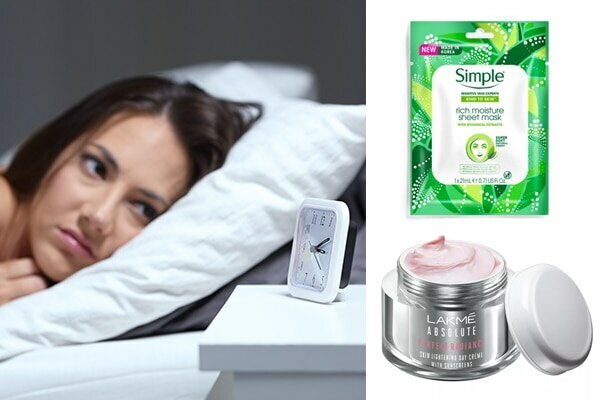 How to fix it: Post your flight; use a super hydrating face mask such as the Simple Kind to Skin Rich Moisture Sheet Mask along with the Lakmé Absolute Perfect Radiance Skin Lightening Day Crème to regain the glow. How this helps: The face mask contains super hydrating and nourishing ingredients, while the day cream helps your skin glow. Even if we would like to believe otherwise, travelling is stressful. 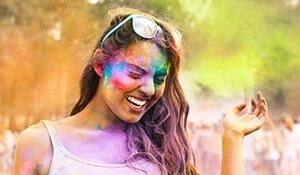 When you travel, your stress hormones become overly active leading to an increased activity of the oil glands, which in turn makes your skin breakout. 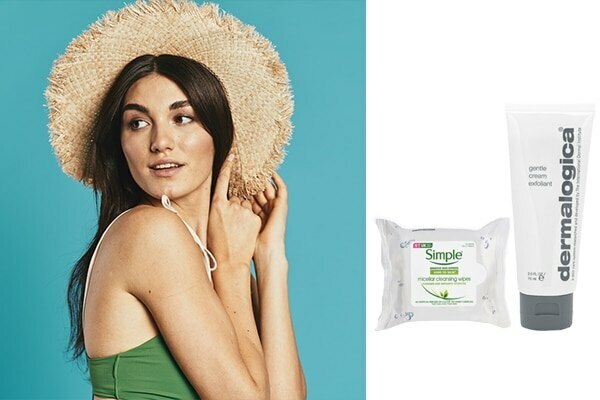 How to fix it: Ensure that you always remove your makeup before bed using the Simple Kind to Skin Micellar Cleansing Wipes and use a scrub such as the Dermalogica Gentle Cream Exfoliant without fail. 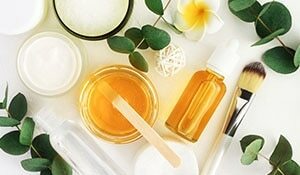 How this helps: Thoroughly cleansing and scrubbing your face ensures that your skin is dirt and makeup free. This reduces the chances of breakouts.